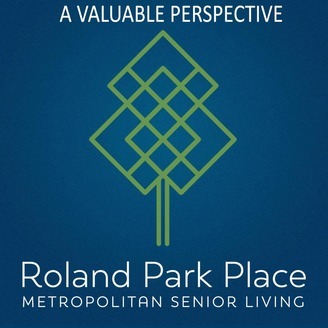 A Valuable Perspective features interviews with residents of Roland Park Place, Baltimore City's only full-service, accredited, non-profit Life Plan Community. 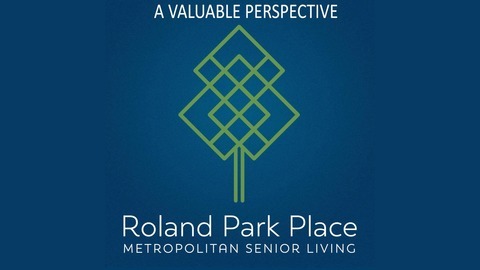 During each episode, they share stories, experiences and viewpoints on a myriad of topics including financial planning, advances in medicine, education, romance, dealing with lifeâ€™s changes and staying fit, to name a few.Roland Park Place residents are perfectly positioned to share opinions and expertise on the same questions, concerns and debates at the forefront of society today. With episodes coming every month, the topics will always be relevant to whatâ€™s currently on the minds of everyday listeners. Roland Park residents Dr Jack Zimmerman and his wife Doris join Becki on this episode to discuss their healthy, happy marriage going back 65 years to their first meeting and a coin flip.